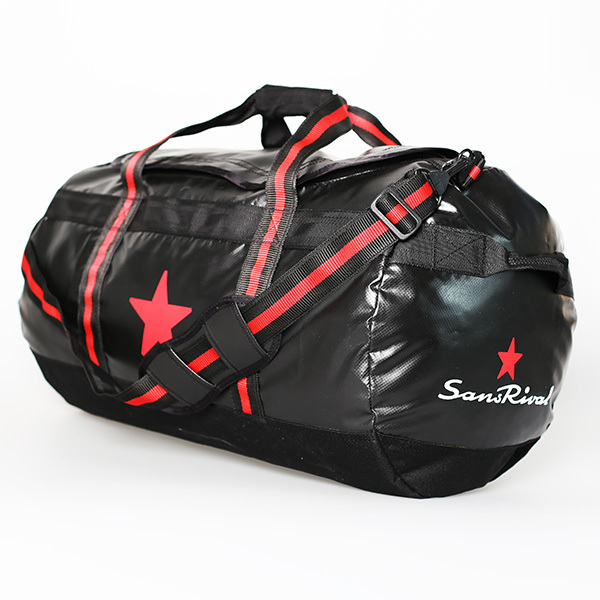 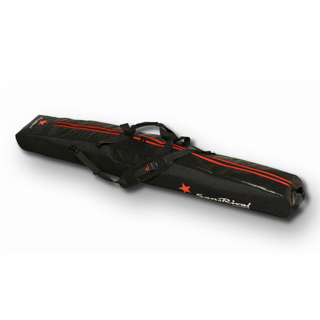 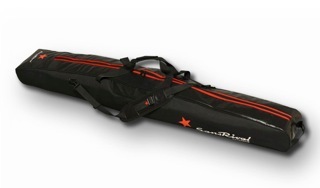 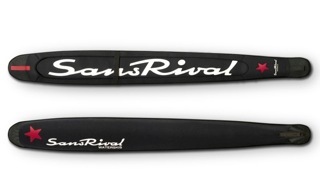 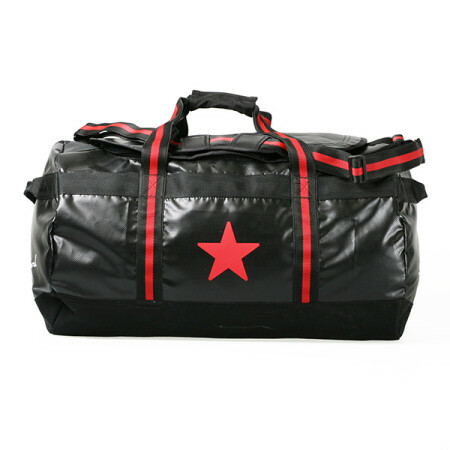 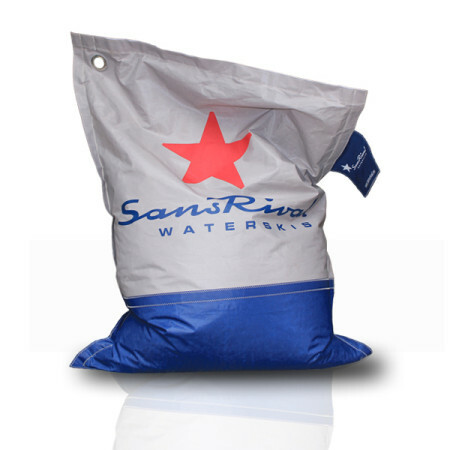 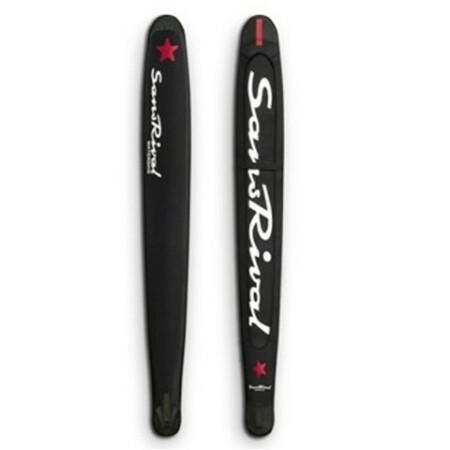 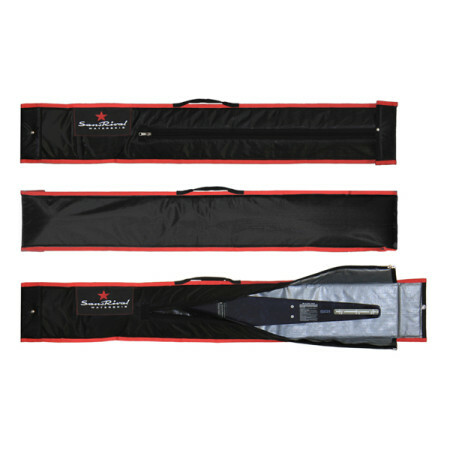 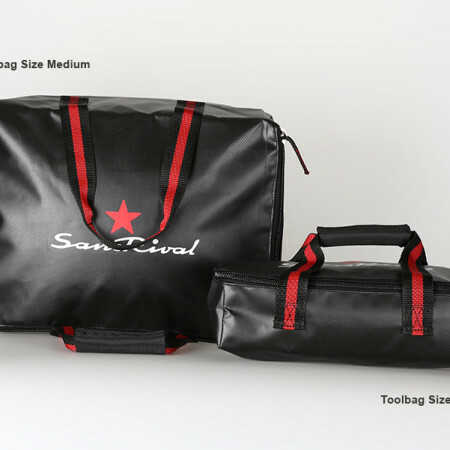 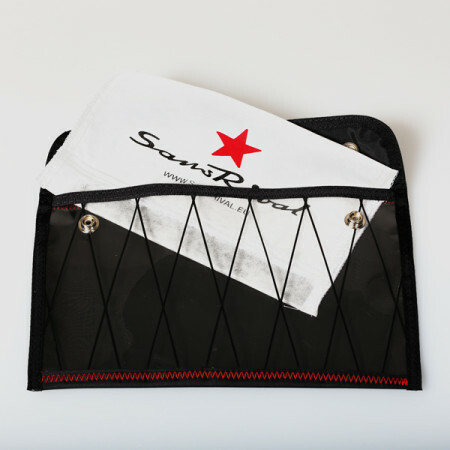 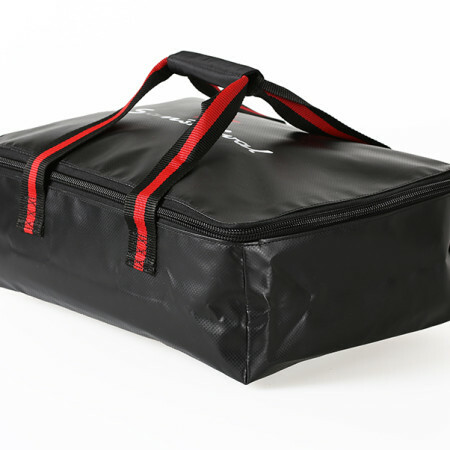 Sans Rival Sport Bag in Size S to XL – extrem light and robust. Color Black. 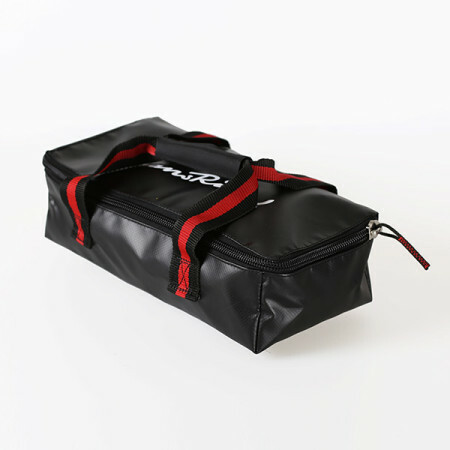 Material PVC. 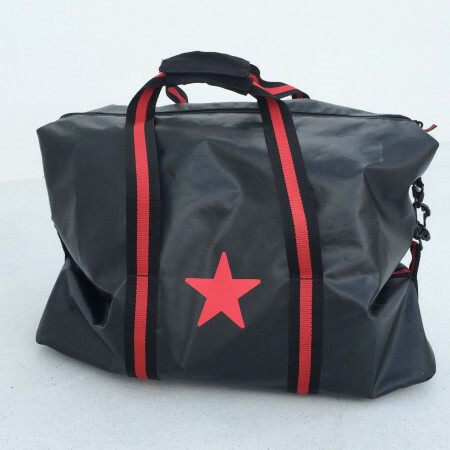 Made in EU. 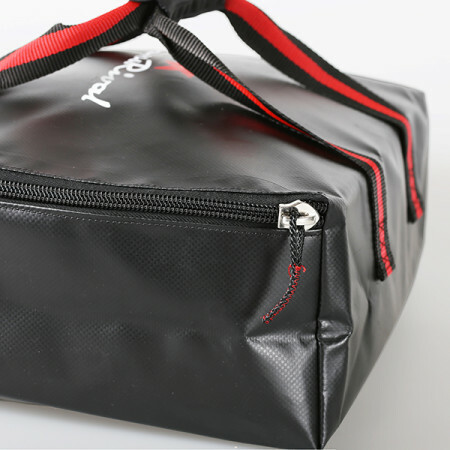 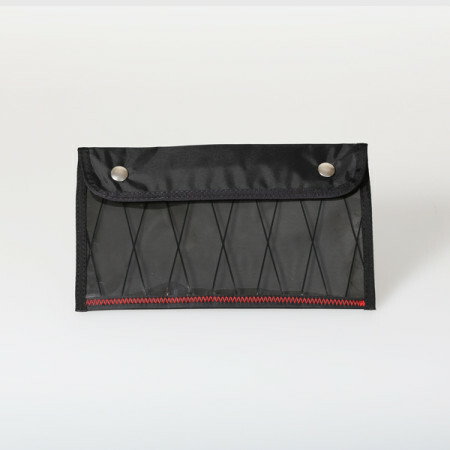 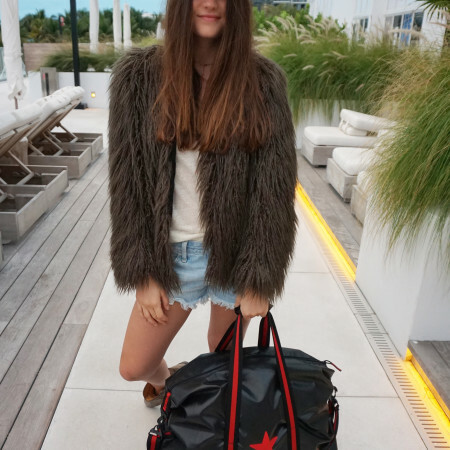 This durable bag is the best option on your trips.